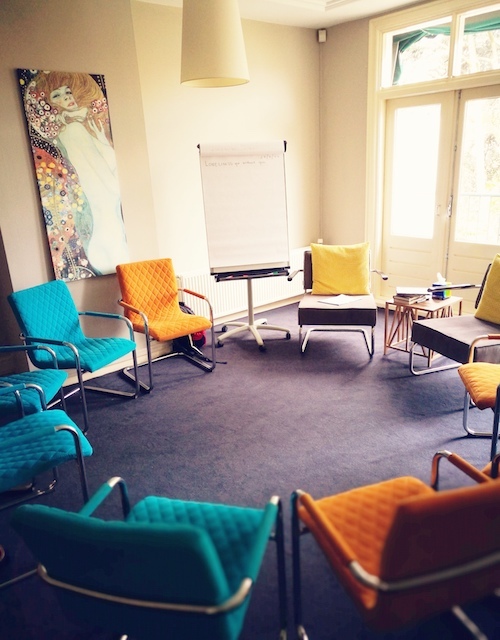 Counseling and Therapy to support through transition, change and loss. ?You are not alone. 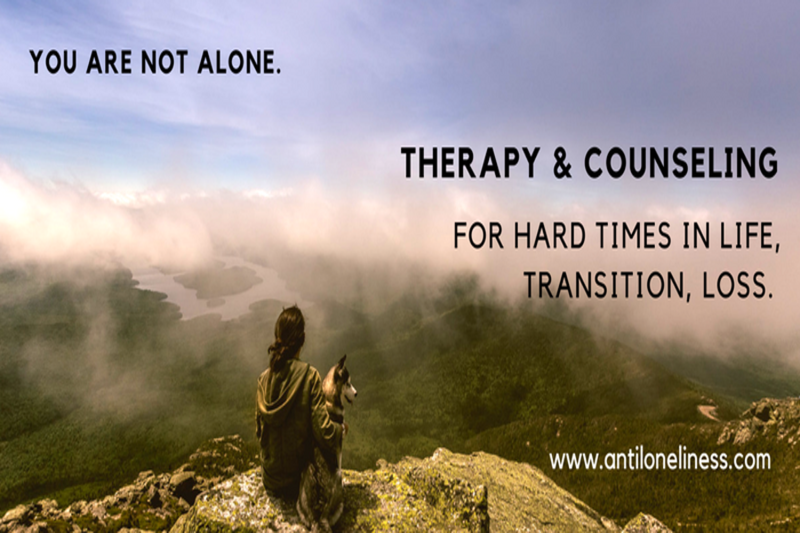 AntiLoneliness offers high quality counselling services and therapy for adults who are going through a hard time in life. 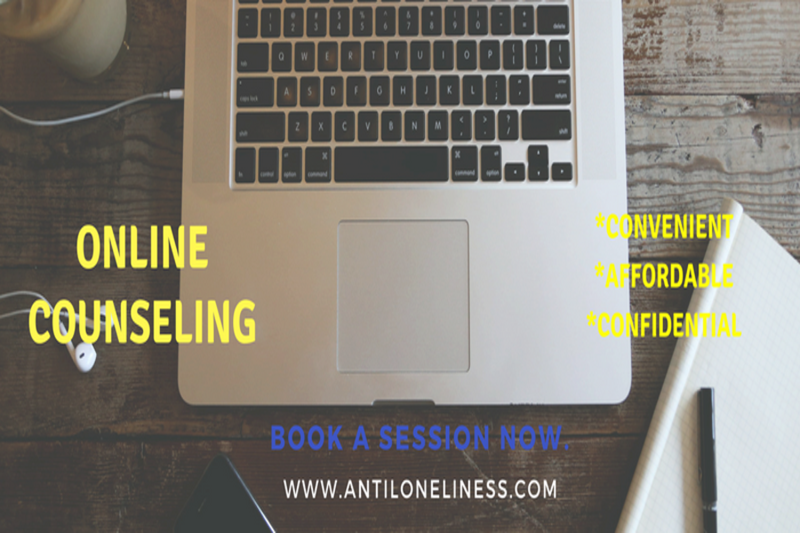 AntiLoneliness offers a safe and confidential environment for you to share and trust your fears and worries to our counsellor of more than 15 years’ experience in counselling and psychological support. 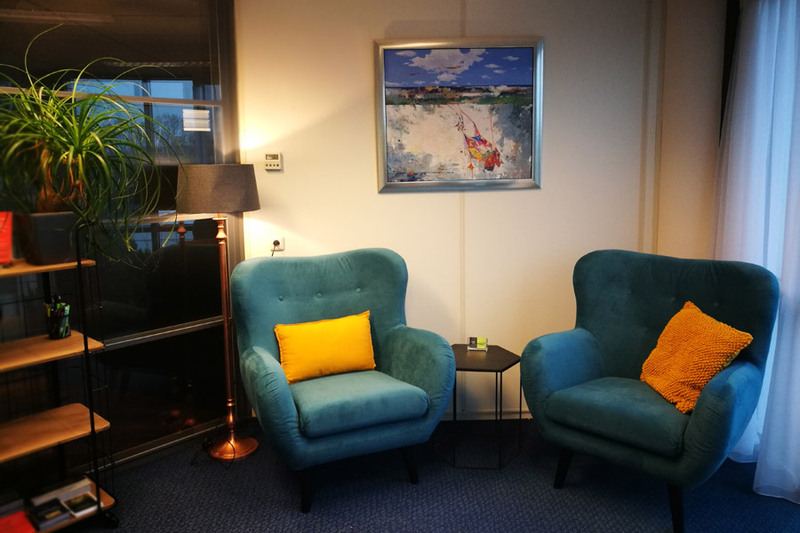 The main and most common issues we help our clients with are: anxiety, depression, divorce, panic attacks, grief, parenting, relationship issues, infertility, procrastination and motivation, self-development. 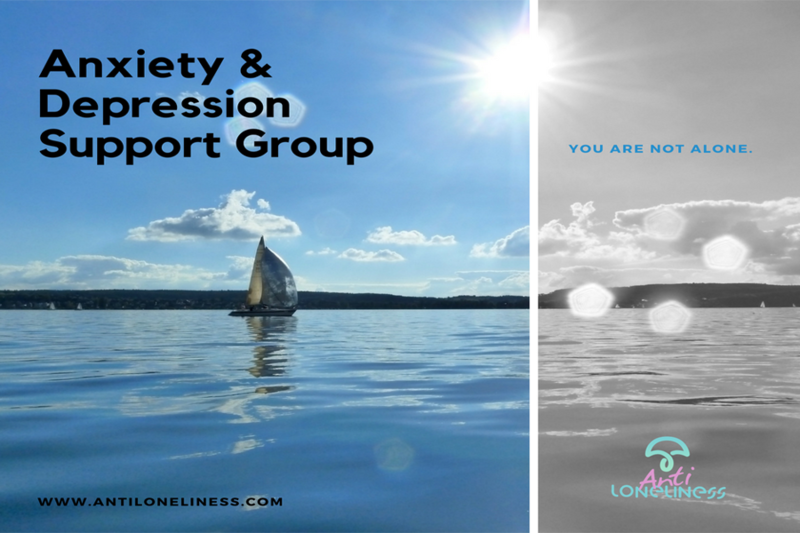 AntiLoneliness also organises self-development Workshops and Support Groups (Divorce Support Group, Anxiety & Depression Support Group, Grief Support Group). 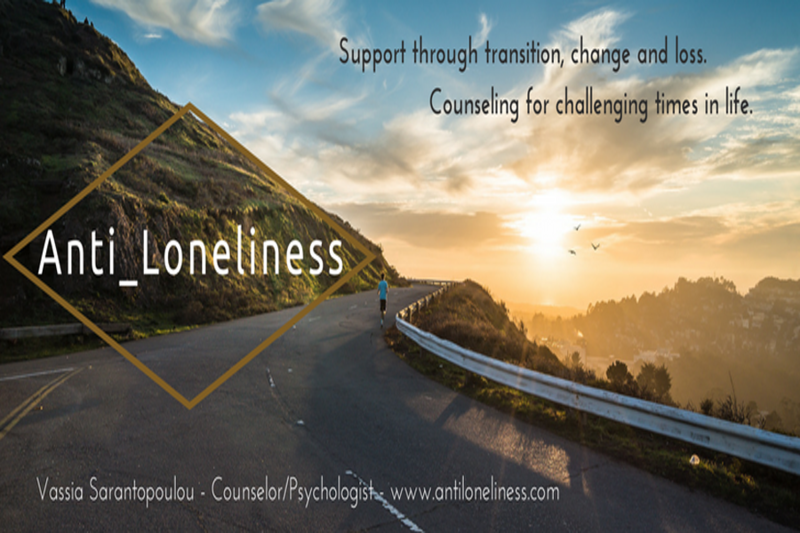 Vassia Sarantopoulou is a counselor-psychologist, founder of “The Anti-Loneliness Project”. She has studied Psychology in Athens, Greece, and she has completed two Master courses, one in Counseling and Career Guidance (Athens), and one in Psychology (Leiden University, Netherlands). She has been the lecturer in seminars and workshops concerning Career Counselling, Stress Management, Parenting, Self-Awareness, and also the main speaker to various conferences and presentations, talking about leadership, empowerment and relationships. 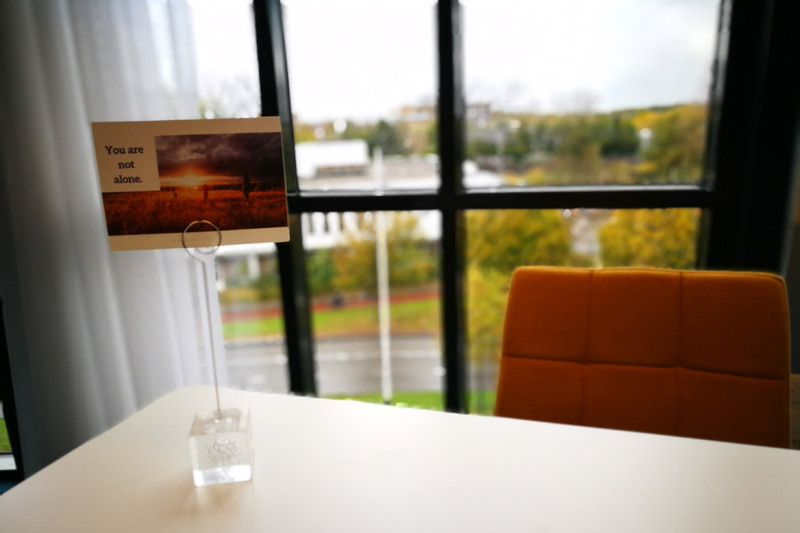 There's an ongoing research on Loneliness and its effect in the Netherlands, which Vassia conducts with the help of her team.